The River Clyde Pageant is a community-created, traveling performance that tells a fantastical story about the history of a tidal river and the environmental issues affecting the sustainability of all Prince Edward Island waterways. The Pageant began as a big idea, and evolved into an extraordinary success through the work of many hearts and hands. Now, as we create the second River Clyde Pageant, we need your help to make it happen again! New Orleans musicians Kathy Randels & Maurice Turner will offer a music workshop exploring the Jazz Funeral tradition and its intersections with PEI’s musical traditions. Professional playwright Michael Geither will offer a creative writing workshop to produce new scenes for the Pageant. A puppet building workshop to create puppets out of found & recycled materials. Five admission-by-donation performances over two weekends, each concluding with a community supper on the lawn of The Mill. HOWEVER, we need to raise $10,000 to cover costs for our local collaborators, to bring in guest artists, and to increase the number of performances to allow more people to see the Pageant and enjoy the free community meal afterwards. Why support The River Clyde Pageant? It makes magic happen, the kind of magic that comes not from technology, but from the imaginations and generosity of a diverse community gathered on a river bank in the twilight of a summer evening. It provides participants unique opportunities to learn and work creatively with professional artists. It connects audiences and participants in a celebration of the land, while also addressing local environmental issues that affect us all. It offers audiences a joyful experience of community - from travelling along a riverbank during the last hours of daylight to witness fantastical creatures & creations, to sharing a delicious meal as the sun sets. Anyone can participate and anyone can attend: we welcome participants of all ages, abilities and experiences, and admission for the performances is by donation. Will you help bring this magical community performance to life in 2017? In return for your generous donation, we are offering some great perks, such as Pageant tickets, posters & t-shirts, and gift certificates from awesome local businesses such as Receiver Coffee, Upstreet Craft Brewing, YouMeal, The Mill Restaurant & The PEI Preserve Company. Can't make a financial contribution to the campaign? There are other ways you can help! Share the campaign on social media, tell your friends about it, and help us spread the word widely! From the bottom of our hearts, THANK YOU for helping us Wake the River Clyde! And thanks to our partners on this campaign, helping us to provide our donors with amazing local perks! Something remarkable happened in New Glasgow, PEI last summer. The River Clyde Pageant was a magical, outdoor, community performance; and with your help, it's going to happen again this summer! You'll be thanked for your donation on the Pageant website & Facebook page! You'll receive a $10 Upstreet Craft Brewing gift certificate, a Pageant T-shirt and a poster! Plus, you will be thanked in the Pageant on our website & Facebook page. 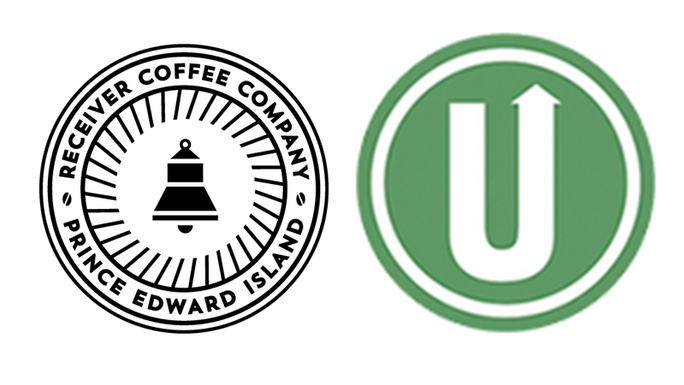 You'll receive a $10 gift certificate to Upstreet Craft Brewing & a $10 gift certificate to Receiver Coffee in Charlottetown. You will also receive a thank you for your donation on the Pageant website & Facebook page! 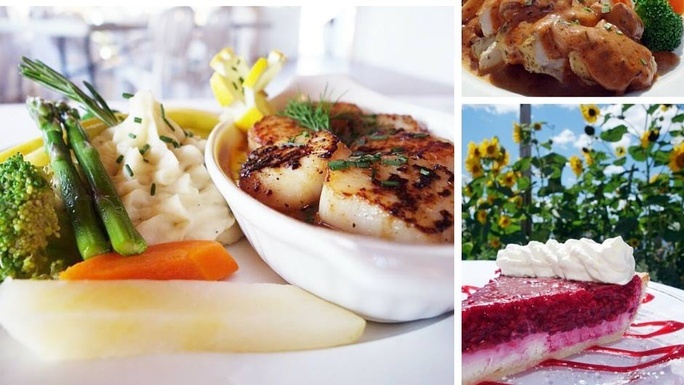 You'll receive a $25 gift certificate for the PEI Preserve Company restaurant in New Glasgow, plus TWO tickets to the 2017 Pageant. Also included: recognition in the Pageant program, thank-you on our website & Facebook page. 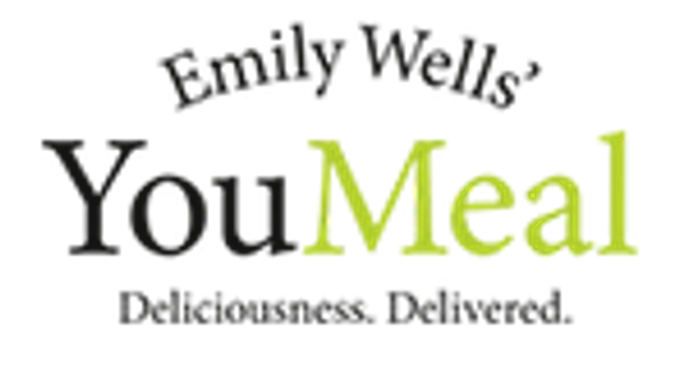 You'll receive TWO tickets to the 2017 Pageant, a Pageant t-shirt & poster AND a $15 YouMeal gift certificate! Plus, you will be thanked in the Pageant program, on our website & Facebook page. $1,000 The Giant Speckled Trout! Sparkly trout! You'll receive FIVE tickets to the 2017 Pageant and FIVE tickets to our June 25 Garden Party at The Mill. We'll also take you on a rowboat ride and picnic along the River Clyde, complete with musical accompaniment! In addition to that, you'll receive DINNER FOR TWO at The Mill Restaurant, a framed Pageant poster, plus recognition in the Pageant program, on our website & Facebook page. $100 The Luminous Jellyfish - Early Bird Special! Limited time only! Donate $100 in the next 48 hours & you'll receive TWO Pageant tickets & TWO tickets to our June Fundraiser Dinner at The Mill! ($200 value) You'll also receive a River Clyde Pageant t-shirt & poster, and a thank-you on the Pageant website & Facebook page! 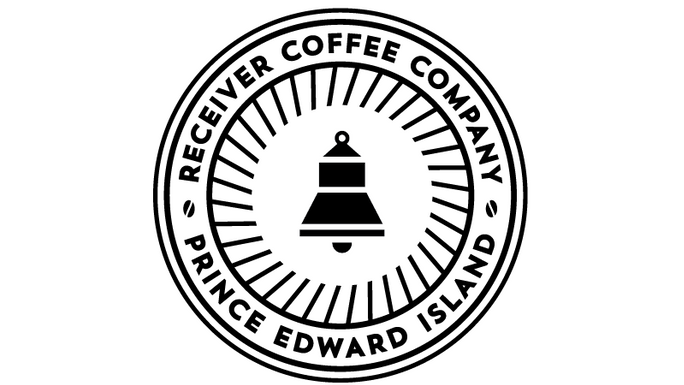 You'll receive a River Clyde Pageant poster and a $10 gift certificate for Receiver Coffee in Charlottetown! You will also receive a thank you for your donation on the Pageant website & Facebook page! 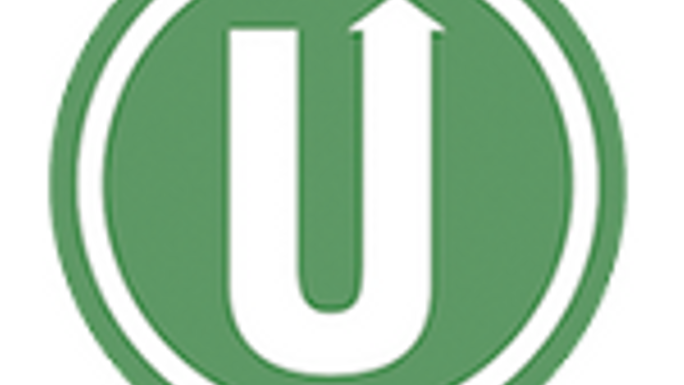 $100 FINAL WEEK SPECIAL: Upstreet Brewery Tour! Only 1 available! 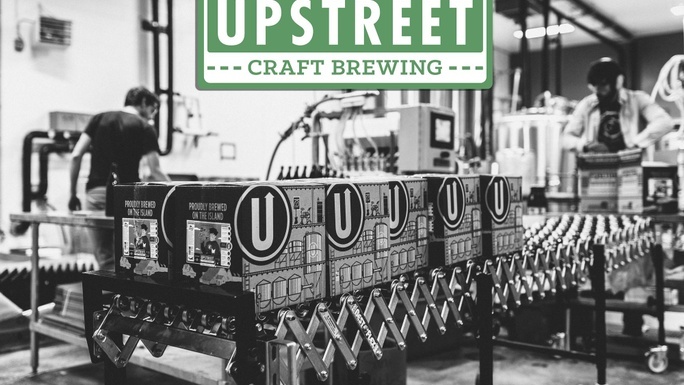 You and 9 friends will receive a tour of Upstreet's brewery in Charlottetown with head brewer and co-founder Mike Hogan! Plus, we'll throw in two $10 Upstreet gift certificates! You'll also be thanked on the Pageant website & social media. 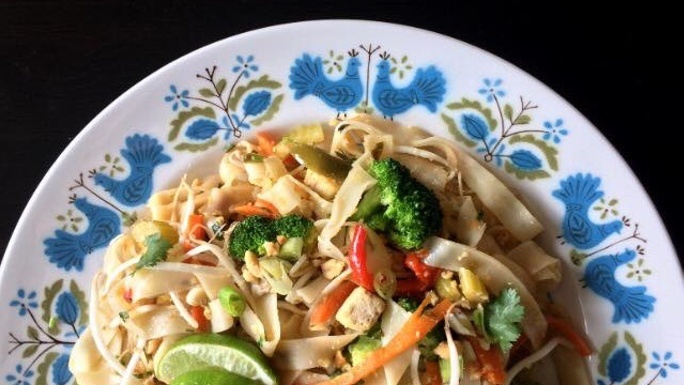 $250 FINAL WEEK SPECIAL: Dinner for Two at The Mill! Only 1 available! This perk gets you dinner for TWO at the Mill and TWO tickets to the 2017 Pageant. You'll also be thanked in the Pageant program, on our website & on social media.